With all the recent media attention suggesting that the Koreas are on the brink of nuclear war, the world might be surprised to learn that the cities dotting the DMZ, or demilitarized zone between the two counties, are as peaceful and quiet as ever. Sure, there are signs of a military presence and a slight eeriness surrounding the remnants of the darker days, but it is perhaps the marked contrast of these very attributes that makes the natural beauty of the region so outstanding. Once a hide out for Korea's own Robin Hood, Goseokjung is a stunning area where visitors can enjoy pleasant picnics and water sports. 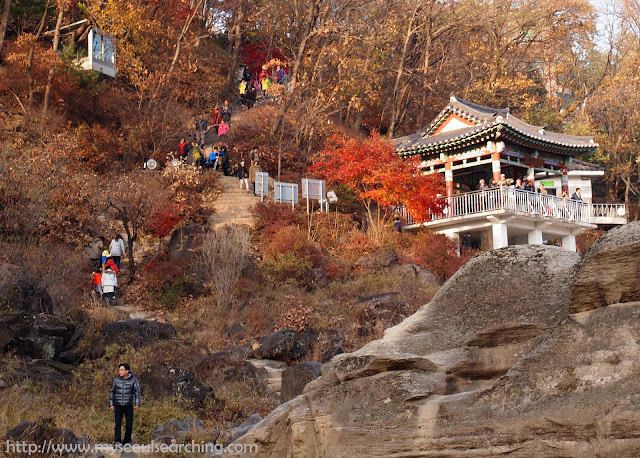 Cheorwan (철원), a lesser-known destination on the "security tourism" route, is one of these cities. 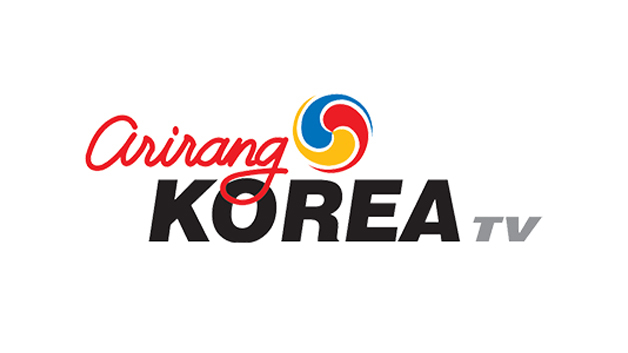 A few years ago, I traveled there to film an episode of "Top Ten Korea" with Arirang TV. Because the script was in Korean, I did not know what to expect. 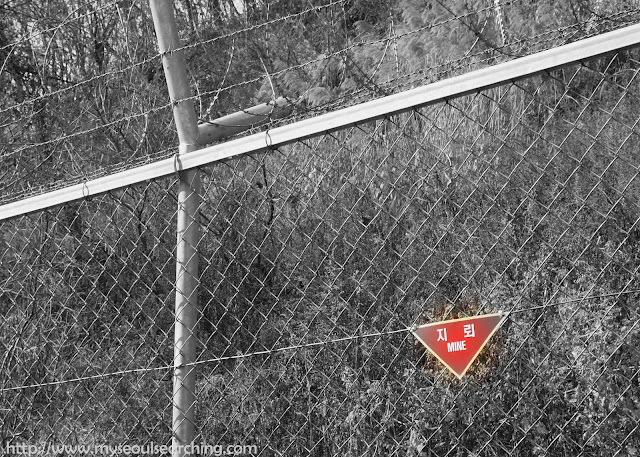 In fact, when I learned that I would be going to the DMZ, I assumed we would be visiting the joint security area where soldiers from both Koreas spend their days staring each other down intently, with little to no real action taking place. 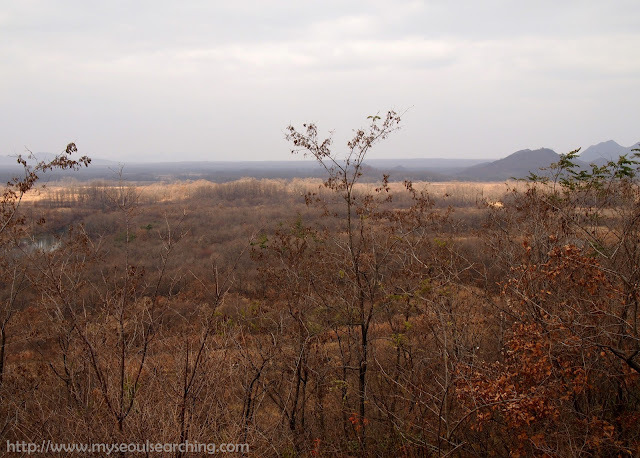 I soon realized upon our arrival to Cheorwan that there was much more to the DMZ than I had ever imagined. We covered a lot of ground in the one day trip from Seoul. Below are the highlights of our excursion. Once a stop on the Seoul-Gangwon line, the station, or what is left of it, is now an empty building located on the southern boundary of the DMZ. Although the building itself is nondescript, the draw of the station is the skeleton of a North Korean transport train that lays just outside its walls. 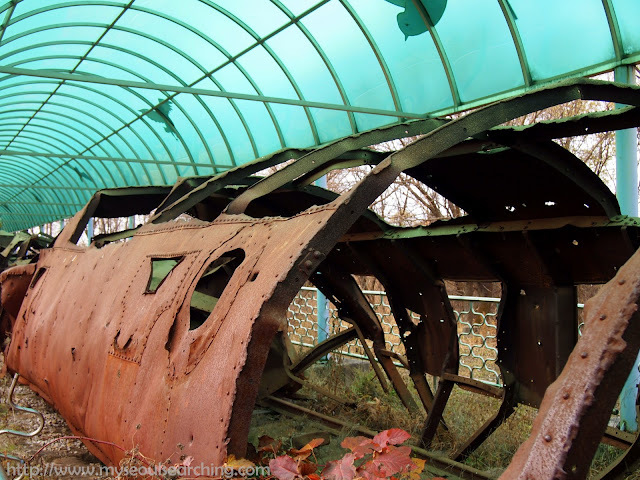 The remains of a former North Korean transport train lie just outside old Woljeong-ni Station. The train - which was bombed by American forces - is enclosed by a fence adorned with messages of hope. As we took a walk around the site, we became teary-eyed by some of them obviously written by children. "Let's play together when we are united," one of them read. "I hope to meet you soon," noted another. 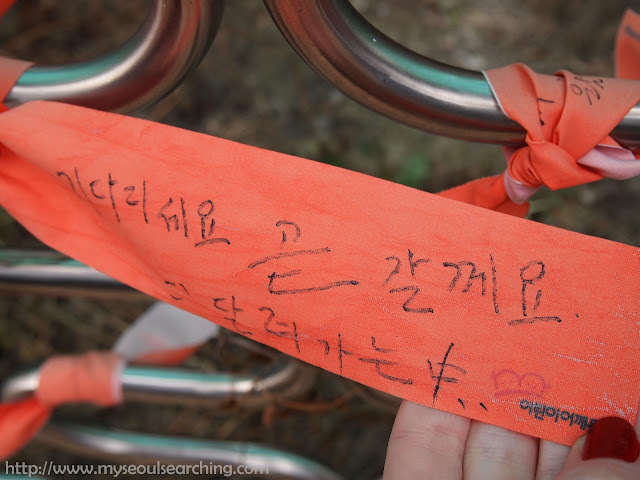 Messages of hope for reunification can be found throughout Cheorwan city. 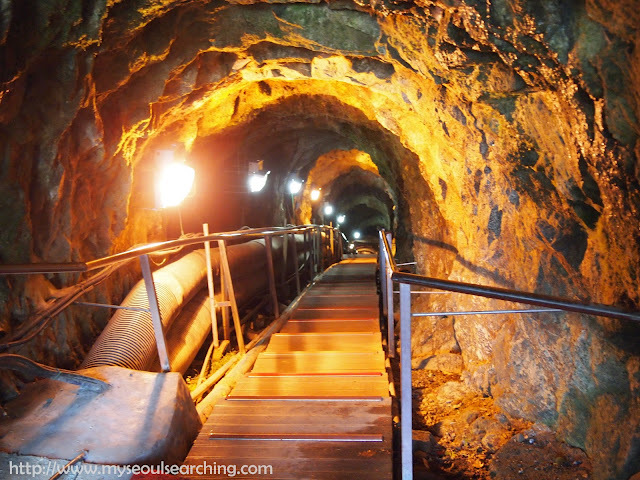 Discovered by South Korean guards in 1975, the second tunnel was built by North Korean forces as a means of infiltrating the South. It is big enough to accommodate up to 30,000 people and is wide enough for tanks to pass through it. Fortunately for me, who has some serious claustrophobia issues, we didn't go far into the tunnel. It was an interesting site, however, and offers an insightful glimpse into one of the world's most mysterious countries. For a literal glimpse into North Korea, we took a monorail that offered some amazing views to the Cheorwon Peace Observatory. The observation platform offers panoramic vistas of the DMZ and with the help of on-site binoculars, North Korean checkpoints and guards can be spotted. Because the DMZ is the only place in the world where no human is allowed to enter, wildlife flourishes within its boundaries and beautiful birds and plants can also be seen. Though desolate, the vistas of the DMZ and North Korea are worth the trip to the Cheorwan Peace Observatory. 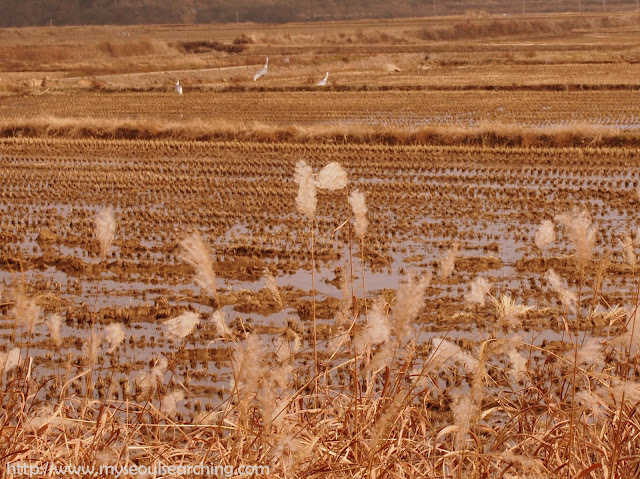 Speaking of birds, Cheorwan is located on the migration route of a number of species of birds that fly south during winter, including red-crowned cranes, golden eagles, mallards, and white-fronted geese. Our camera guys failed in getting any money shots of the birds flying en masse (possibly because it was the beginning of the season) but we still enjoyed watching the cranes wander the fields and take off in flight as the sun set over Cheorwan. There are a number of suggested viewpoints to watch the birds from November to February. 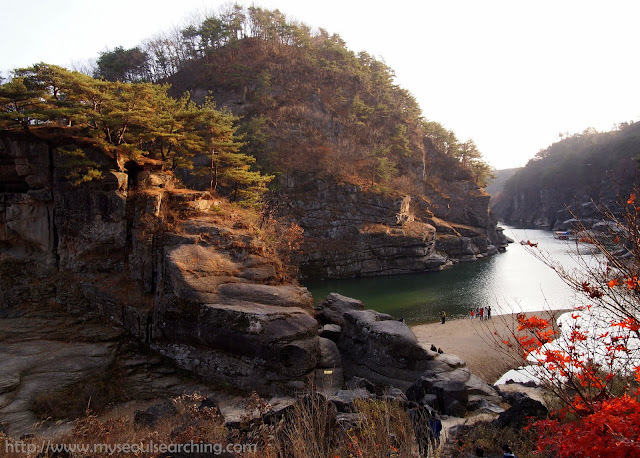 Of all the places we visited, Goseokjung was definitely my favorite. In addition to its beauty, this area that sits on the Hantan River has an amusing history. It was in the caves of Goseokjung that Lee Kung-jung, or Korea's Robin Hood, as he is sometimes referred to, hid from the guards of the Joseon Dynasty with his organized team of do-gooders. Lee was often wanted for stealing government property and handing it over to the poor, but didn't seem to let that keep him from doing what he thought was right. It's easy to understand why Lee chose Goseokjung as his sanctuary: the area is not only shrouded in lush vegetation but the views are breathtaking. The sight of the vibrant colors of the autumn foliage outlining the emerald river was enough to make me want to stick around and find my own little retreat in the crevices of the rocks and boulders. As gorgeous as the scenery was in fall, I imagine it's just as beautiful in the spring and summer, when visitors can rent boats and participate in water sports. Despite Cheorwan's tragic past and current military affiliations, there's a tangible hope present there. It can be found in the written messages of peace scattered throughout the city, in the wildlife that has blossomed in the demilitarized zone despite human conflict, and in the undeviating beauty of nature, which continues to endure through each passing season. 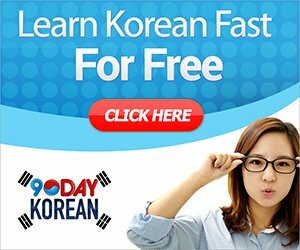 To Get There: To get to Cheorwan, take an intercity bus from Dong Seoul Bus Terminal (Seoul subway line 2, Gangbyeon station) to Dongsong-eup or Sincheorwon. 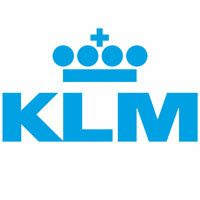 (Estimated travel time: 2hrs 20min). 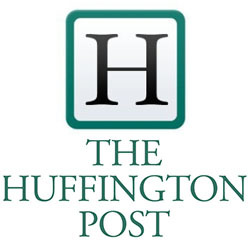 The city is best explored by car, so it is recommended that you hire a taxi upon your arrival. 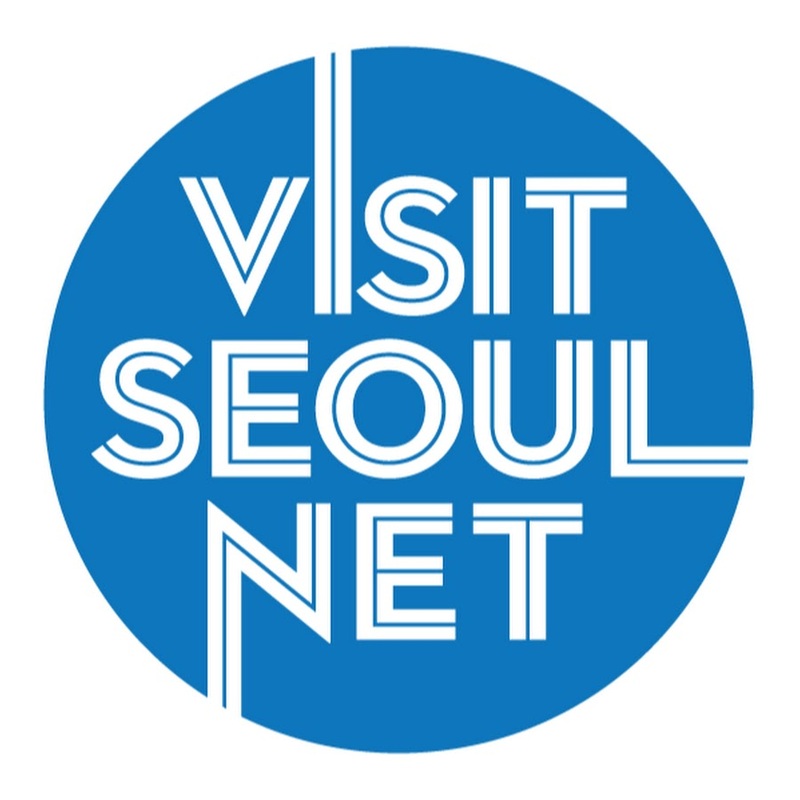 However, attractions can be accessed via public transportation; detailed directions to specific destinations in Cheorwan can be found at the Korea Tourism Organization website. Even More Info: For more information about the destinations and attractions listed above, visit Cheorwan's official website here.